Responsive. Planted in the corners. Tuned for flight. Twist the throttle and start carving the track. Silent and powerful, the Zero MX opens a visceral new world of moto possibility. 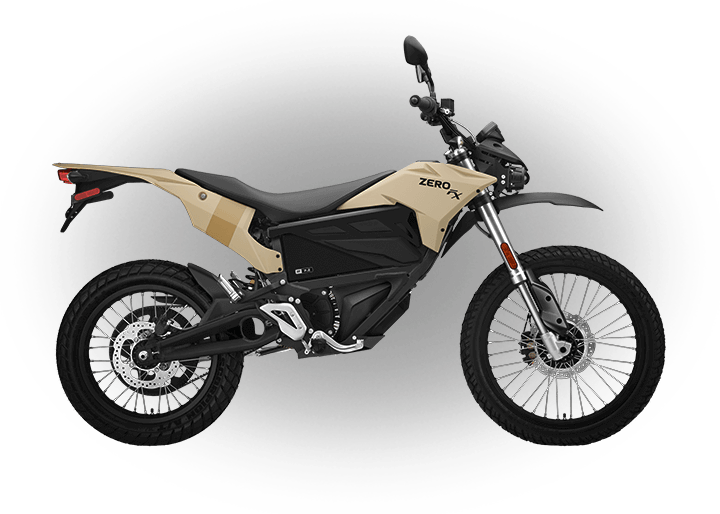 The Zero MX takes revolutionary electric motorcycle technology to the track, trail or even your back yard. 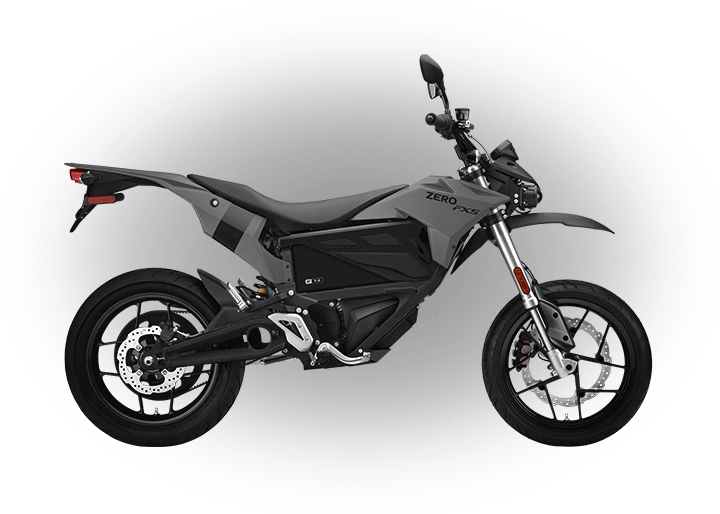 Incredibly tough and lightweight, the Zero MX uses a finely tuned and fully adjustable suspension system to absorb aggressive terrain and give you an edge. Combined with state of the art Z-Force™ technology and an ultra-light frame design, the Zero MX is agile and fast where it counts. Speaking of fast, the Zero MX will spin heads as well as laps around the competition. 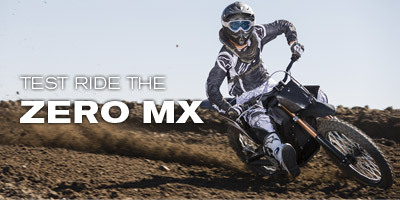 The new Zero MX has taken huge leaps forward in terms of power and response. Finely massaged by the Zero engineering team, it demands attention. Track tuned suspension and an industry leading power-to-weight ratio results in a dirt bike with uninhibited responsiveness. Alloy motocross wheels take the hits while smoothly maintaining control. Intensity combines with silence to open up a new world of riding possibilities. Think about it: if no one heard you riding, where would you ride? 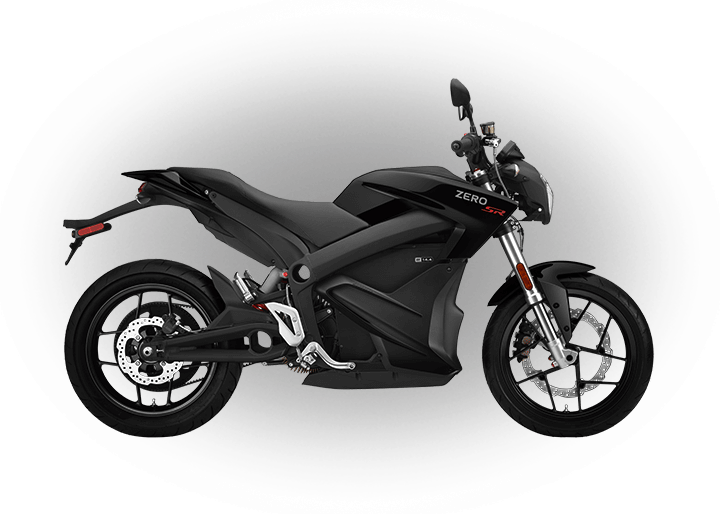 Now full sized and featuring a new Z-Force™ motor, the 2013 Zero MX is up to 125% more powerful and offers 51% more torque. 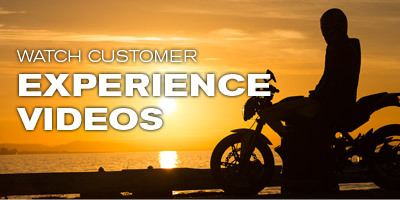 With 68 ft-lbs and up to 54 hp, the Zero MX accelerates hard, with incredibly smooth throttle control, to allow you to take bigger jumps and corner faster. When rolling off the throttle you can now take advantage of regenerative braking to both modulate speed and extend ride times. 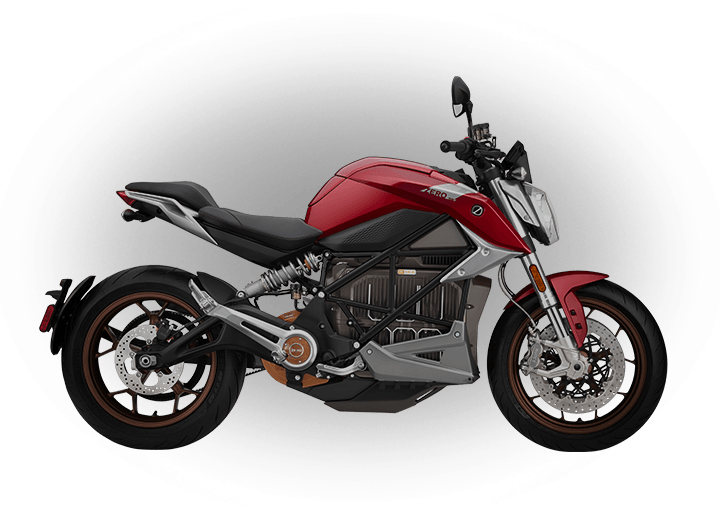 Adding an interesting twist to competitive riding, performance characteristics of the Zero MX are adjustable via Bluetooth and a compatible mobile device. 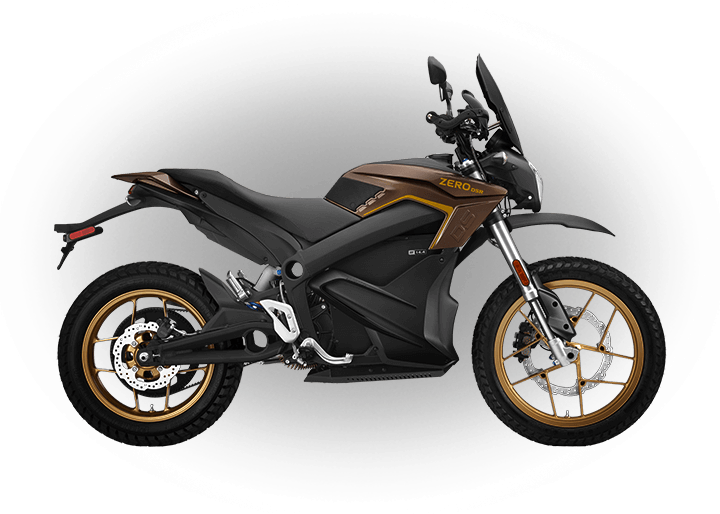 To improve handling, the Zero MX has a larger rear shock with a lower compression ratio as well as a wider front fork to improve torsional rigidity.